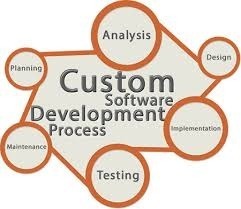 By utilizing skills of our skilled and adroit professionals, we are engaged in offering high quality Embedded Software Development. This development service is suitable for various industries and domains. We have developed safety-mission-critical embedded softwares for various domains. By using extensive knowledge, & expertise, we are able to develop best software to fast embedded middleware and rich applications. 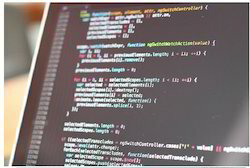 Quality Assurance services provide precision software testing for a wide range of voice, data network security products. we have delivered production ready units, with involvement right from product concepts. 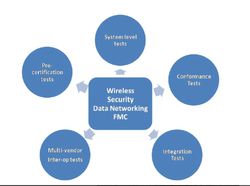 The team has vast experience in testing of network communication protocols, Security protocols, VOIP protocols, FMC protocols. 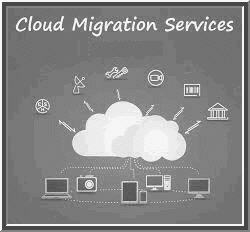 Based on these we can send you our best quote and estimates which can help your business reach leap and bounds without discruption of services and seemless migration to the cloud. 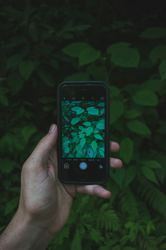 l We have the experience; tools and business savvy to select the appropriate microcontroller, microprocessors and operating system and delivered well-concise, well-structured, well-documented code. 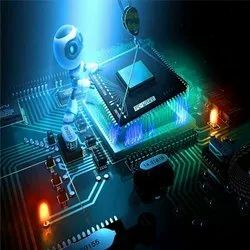 l We have the embedded system enthusiasts with advanced engineering capabilities on wide range of Microcontrollers and ARM based SoCs includes Microchip, ATMEL, STM, Texas Instruments and Freescale chipsets. 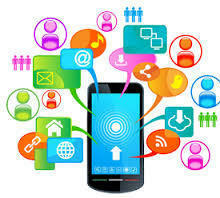 l Expertise in developing Android Mobile applications to communicate with hardware devices over Bluetooth. Custom Device driver development for chipsets based on serial, network interfaces, memory bus interfaces etc. Production software (POST) development including log and maintenance of production line. Application porting, device driver integration, ARM-DSP communication involving DSP BIOS, DSP Link and codec engine framework in the CCS Studio as well as Linux environment for TI SOCs. 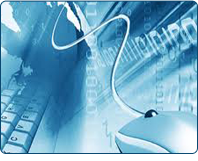 We provide embedded software resources for contract hiring and as permanent resources. Stopper plugs are available to suit explosive atmosphere applications as well as general purpose and industrial. The stopper plugs are available with equipment interface ‘O’ ring seal if required 757 & 767 types. Globally marked to IECEx, ATEX, cCSAus and UL the stopper plugs are available to suit a wide range of situations. Custom Mobile Apps Development in Android and iOS (Apple).Widget-based application to enable Bluetooth connectivity for consumer electronics.Interactive applications on Mobile gadgets for Internet of Things.Enable web server based mobile application solutions for CPEs and wearable devices.Products specific mobile application on Android and iOS platforms.